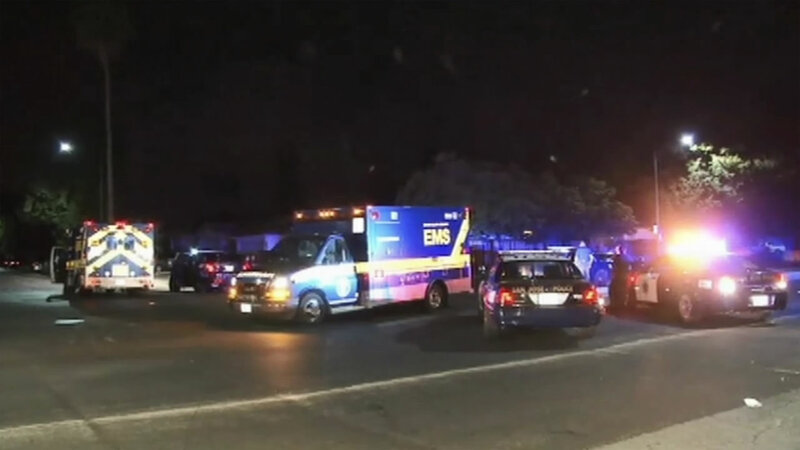 SAN JOSE, Calif. (KGO) -- A tense standoff is over in San Jose. Around 8 p.m. Saturday, police received reports of a man firing shots into an unoccupied vehicle. Officers located the suspect inside a residence near Capitol Expressway and McLaughlin Avenue but he refused to come out. Police then fired some flash-bang grenades and the suspect did exit the house at about 2:30 a.m. Sunday. He was put on a stretcher and taken to the hospital. Earlier reports that this was a hostage situation cannot be confirmed and police would not speculate on what may have led to the incident.